Sometimes you need a little fun. When Kim Kardashian rolled in to town last week to launch her latest fragrance ‘True Reflection’, I was invited to the launch party and figured it would be ‘an experience’. That it was. A word on the fragrance – The Kardashians are not stupid. Givaudan are behind their fragrances and that is what genuinely sets them apart from other ‘celeb’ fragrances. They actually smell quite lovely – as in ‘you would really wear them’ lovely. In short, if I was making a fragrance, I would probably go to Givaudan first. This is gardenia-heavy. So for me, a winner. The event was a little packed and a lot hot – and the view was restricted. By the time she arrived, the surge forward, along with her ‘petite’ (very small) height meant we couldn’t see anything. Anyway. We soon pushed everyone else out of the way because I’m 5’11 made our way to the VIP area where we met the lady herself. Very sweet, extremely small and with a face full of make up that she didn’t need (I did a full on skin inspection while she was saying something about flowers and fragrance – as you do) – she was very polite. She seemed as if she was just going through the motions to be honest but if I was plonked in a room full of people standing on sofas to get a look of you I’d probably be over it too. She did, however, respond very graciously to my request for a quick head shot to send to my daughter who was at a sleepover and not happy that Mummy was meeting KK without her. 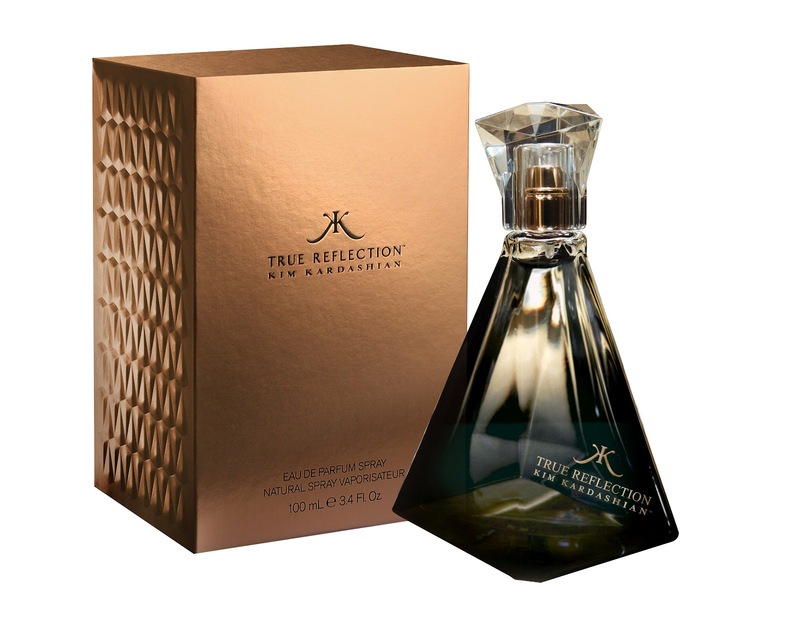 True Reflection is available at Debenhams now and launches nationwide in June. Previous Post April in the life of the blog.